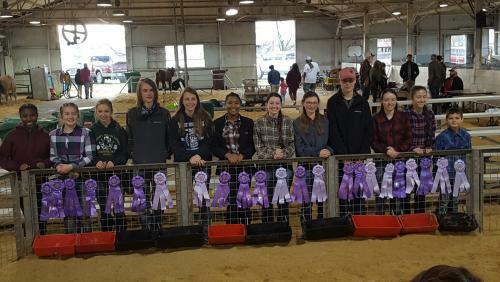 Ouachita Parish Schools were well represented at the recent Northeast Louisiana District Livestock Show. 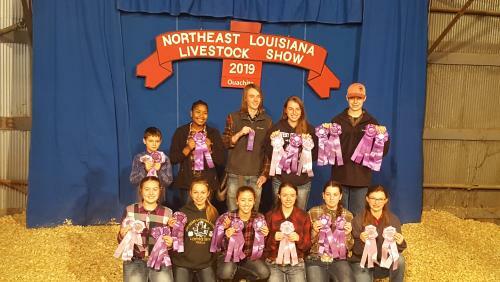 Students from West Ouachita High School, Ouachita Parish High School, and Central Elementary brought home plenty of ribbons and buckles representing their winning accomplishments. Many students worked with their projects every day before and after school since the middle of September. Housing the projects at the schools gives students the opportunity to compete and participate in these types of events. 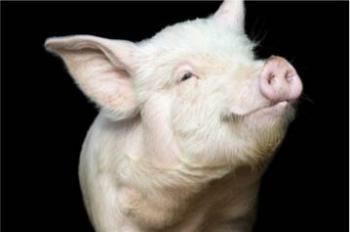 West Ouachita High School was a name heard often in the swine barn, and Ouachita Parish was known for the clean sweep in the hog barn. 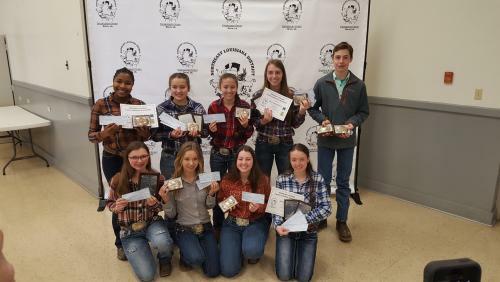 There were 13 buckles of different types up for grabs and all 13 made their way home with a student from Ouachita Parish Schools!